Enjoy spectacular views without pesky bug bites using Ben’s InvisiNet Head Net, the highest-visibility bug net on the market. 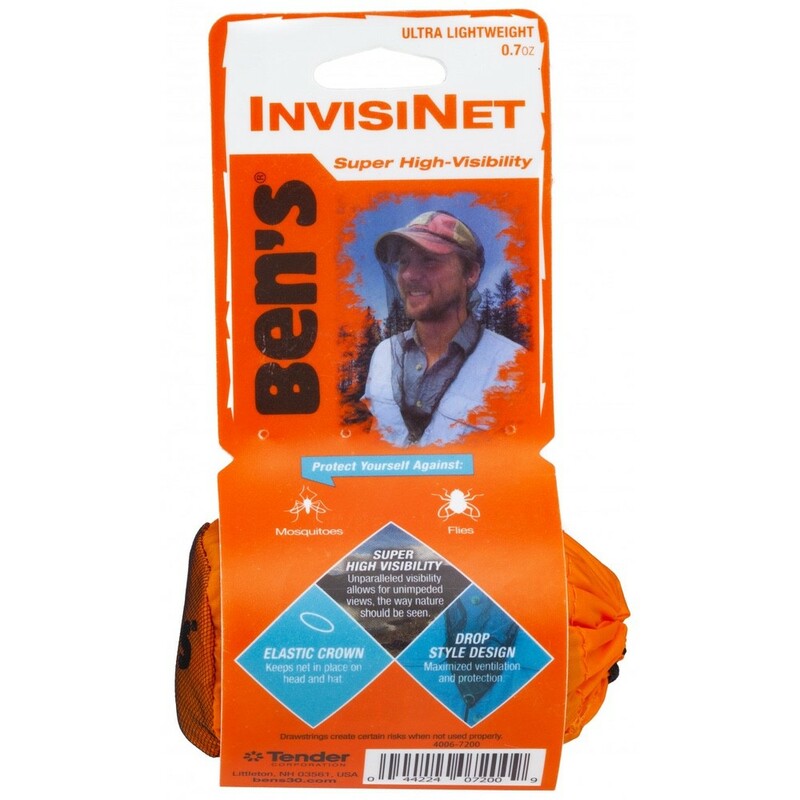 Enjoy spectacular views without pesky bug bites using Ben’s InvisiNet Head Net, the highest-visibility bug net on the market. 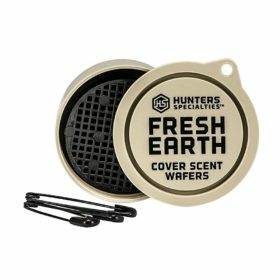 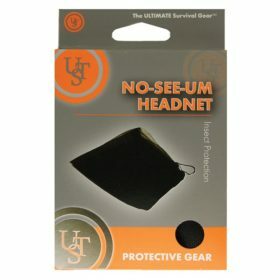 Whether you’re hiking, fishing, or gardening, this head net is so sheer that even mosquitoes won’t see it coming, as the pore size is only 1.0 mm! 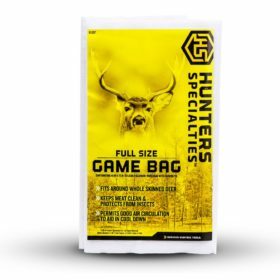 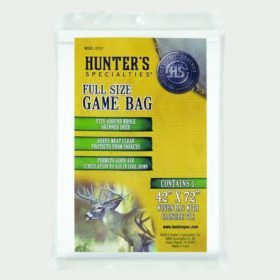 Weighing only 0.7 oz., this head net is easy to pack and super portable, as it comes with a pull string sack for safe storage. 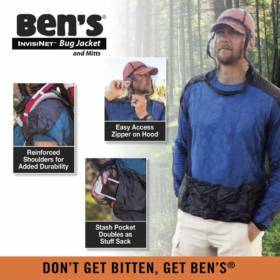 Engineered for easy use, Ben’s InvisiNet has a roomy fit and an elasticized crown that stays in place on your head, fishing hat, or favorite baseball cap. 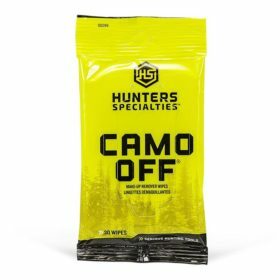 The drop neck design keeps you protected while allowing for ventilation from unzipped shirts and jackets in hot buggy conditions. 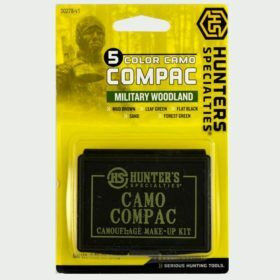 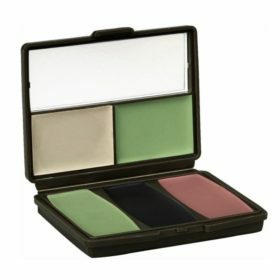 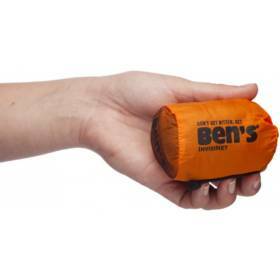 Don’t let the buzzing and biting of gnats, mosquitoes, or black flies keep you from taking in the scenery. 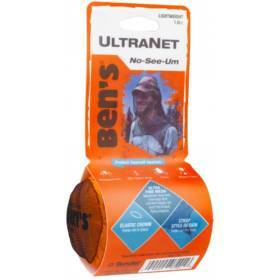 With Ben’s InvisiNet Head Net, there’s no need to put a dark screen between you and the outdoors. 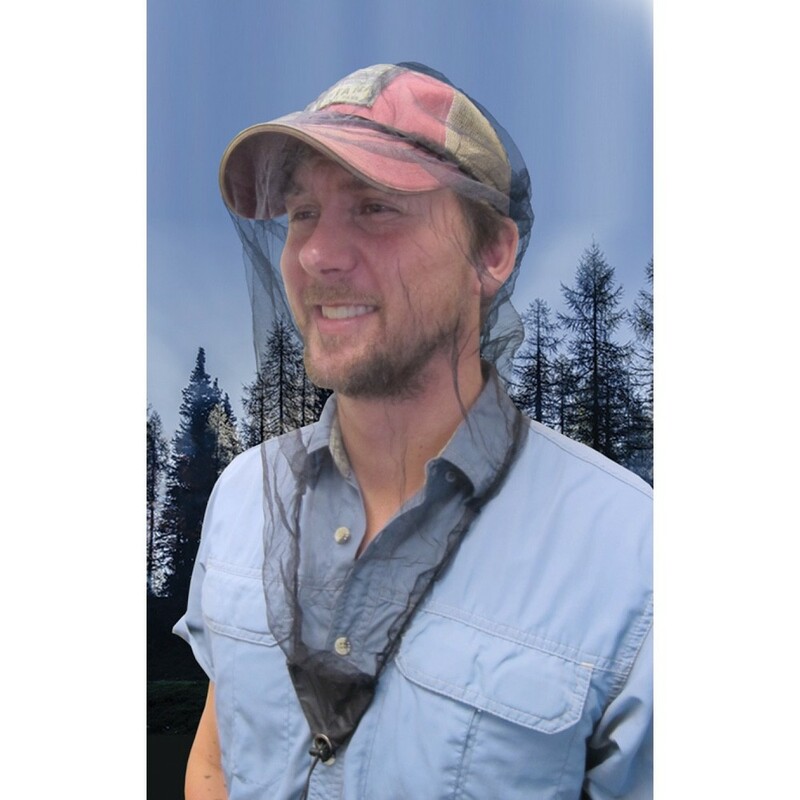 Enjoy unimpeded views with the highest-visibility bug net on the market, featuring a 20 Denier fiber knit screen with a rhombus pore shape size of only 1.0 mm, which is nearly invisible! 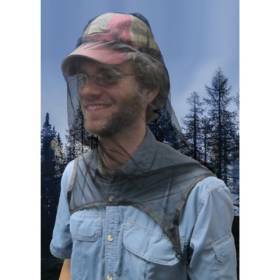 Wear this bug net on your head or on your favorite hat to replace the traditional mosquito net hat. 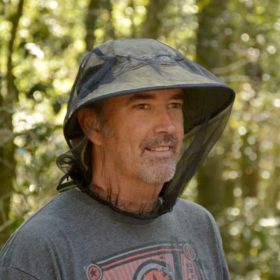 The elasticized crown keeps the net in place no matter your movement or wind speed, and the extra room means you can easily fit it over your hiking, gardening, or fishing hat. 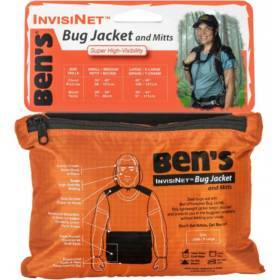 Position the drop neck over unzipped shirts and jackets to allow maximum ventilation in hot buggy conditions and ensure a snug fit with the draw cord elastic neck for secure protection from biting insects. Take Ben’s InvisiNet with you on any adventure – it weighs less than one ounce and comes in a pull string sack, protecting the head net when not in use. Protect your face and neck from nasty bites and disease-carrying insects, including mosquitoes which may carry the Zika virus, Dengue fever, malaria, or West Nile virus.